We are an innovative, specialist sub-contractor offering modern trenchless, pipe and cable installation worldwide. Our flexible approach caters for a variety of budgets and timescales, while at all times minimising environmental impact. 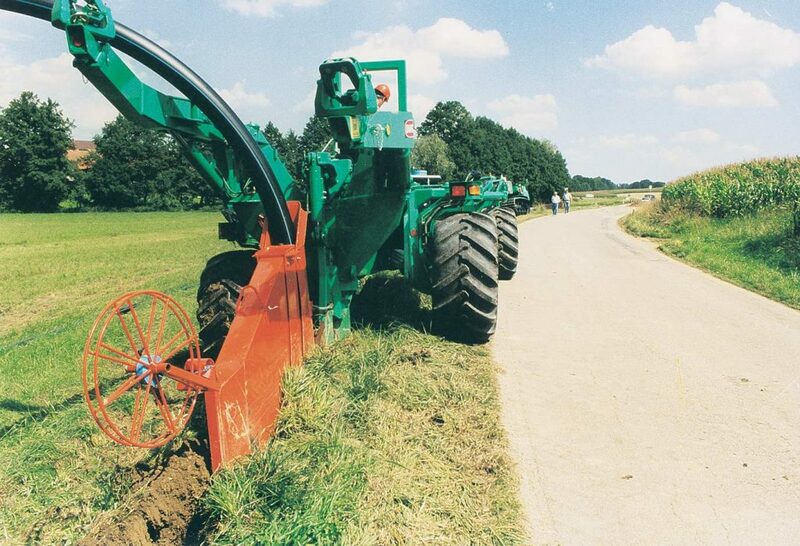 SpiderPlow supplies its specialized machinery with qualified operators to seamlessly support major contractors. We can assist you every step of the way – from the tendering process, project liaison, installation to client sign off. Our objective is to offer cable and pipe installation within your given budget and time frame with the least environmental impact. Contact us for more information and to discover how we can help your specific project. 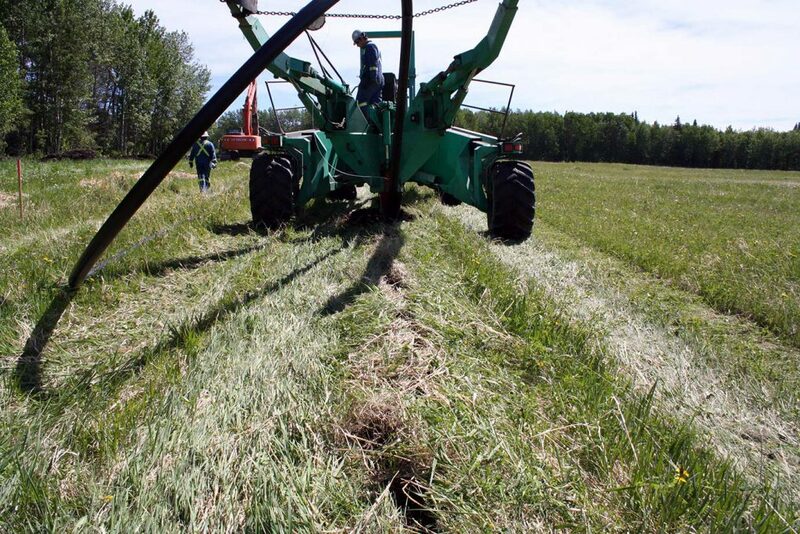 Network construction of fibre optic cables direct buried or conduit installation. Plowing of up to 48 (40/33mm) conduits together with warning tape. Uncompromisingly high standards for trouble-free fibre optic cable blowing of up to 3000m in one shot. Low, medium and high voltage power cables up to 525 KV. We are experienced in the trenchless installation of cables for railway signaling, wind farms, solar parks, power transmission and distribution lines. With our SPIDERPLOW’s™ we install cables in any desired configuration and spacing, including ground conductor and warning tape. HDPE pipes with diameters of up to 630 mm (24”), to depths of 2.5 m (8.5’). Various size pipelines can be laid simultaneously together with tracer wires and warning tapes. 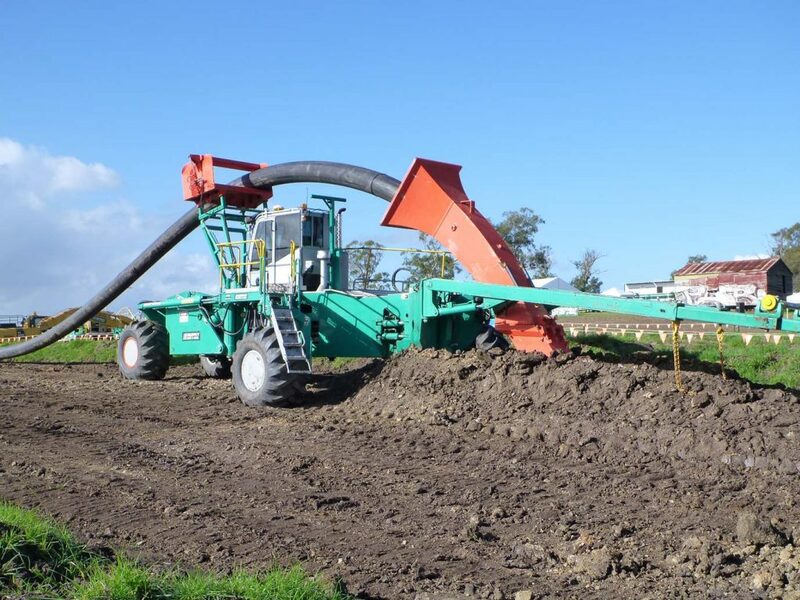 Gravity feed HDPE pipelines can be accurately installed using a SPIDERPLOW™ mounted Trimble GPS Guidance System and hydraulic operated depth control system. HDPE pipe up to 24” (630 mm), steel and high pressure composite pipes up to 200mm (8”) diameter in various configurations and separation, to a depth of 2.5m (8.5’). Our clients are contractors working in the oil & gas, mining, railway, water, irrigation, telecommunications and renewable energy industries, Governments and NGO’s. Working across 4 continents, we have hundreds of clients worldwide.